We always have a pulse on the industry’s best talent and we’re invested in developing leaders at each level. We’re proud to have had interns turn into longtime associates, and believe we have the best and most diverse talent base in the industry. Our tenured experts have agency and in-house brand experience with unmatched depth in tourism, travel and hospitality; as well as fashion, fitness and modern outdoor brands. If you’re passionate about the industries we represent, and you’re an experienced PR, social media or digital specialist, drop us a line. TURNER’s corporate culture reflects the brands and lifestyles we represent, and it’s our collective passion for those brands that bring us together. 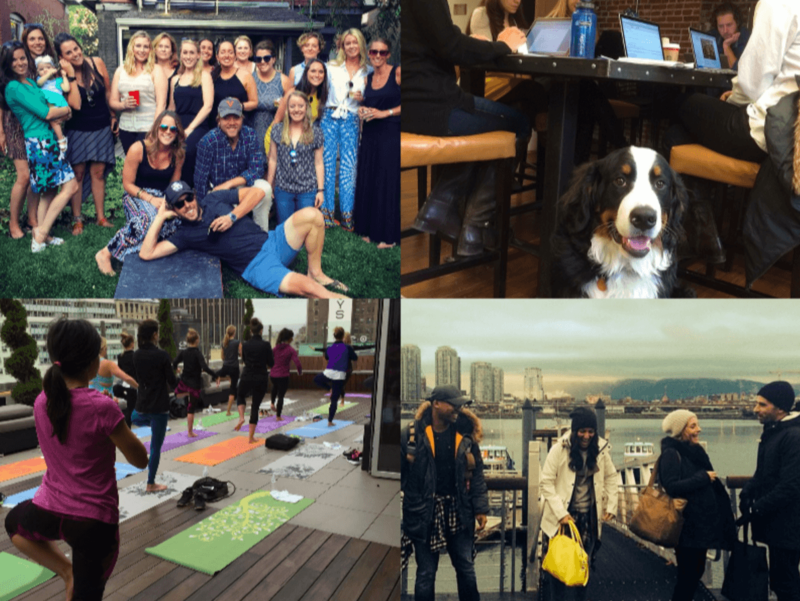 Our diverse team embraces a “work hard, play hard” motto; we’ve always been as comfortable at NY Fashion Week as we are cycling and skiing with clients and journalists. We strive to innovate, care deeply about our people, and hope to make a difference in the world. We’re also dog-friendly – say hello to Wolfgang, TURNER’s official office canine. Click here to see if there are any open positions. Or, if you prefer, you can simply submit your resume for general consideration. If you have already created a profile with TURNER, please log in.